Visit our headquarters and tour our manufacturing, testing, and co-packing facilities located in Newark, New York and situated midway between Rochester and Syracuse. Within our 240,000 square foot building, we have earned a reputation for offering innovative flexible packaging and co-packing solutions. Our numerous certifications further prove our diligence and commitment to excellence concerning every packaging project we accept. Maco PKG, as your prefered packaging company, emphasizes quality when partnering with you. 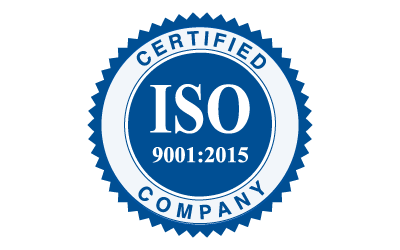 We’ve officially past the eight steps toward becoming ISO certified (the International Organization for Standardization), including training, extensive documentation, and interior audits. We periodically have an analytic come to our facilities to determine if we adhere to all appropriate standards and are up-to-date with our official policies. The Safe Quality Food program ensures all food products are manufactured with the utmost attention. Approved by the Global Food Safety Initiative (GFSI), the SQF ensures all food packaging is processed, assembled, and delivered according to a consistent set of standards. Beginning with Level 1, which implements basic food safety procedures, Maco PKG has attained Level 3 by rigorously maintaining exhaustive food quality measures over all their manufactured processes. Based on Jewish law and food chemistry, Kosher certification demands that a knowledgeable and dedicated team of food professionals tracks each ingredient, from its arrival in food manufacturing plants to your dinner table. They implemented heavily monitored shipping regulations, including sealing methods, that eliminate risk of food contamination during the packaging process. 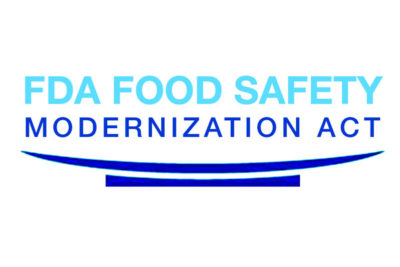 Maco PKG proudly maintains one of the most well-known, highly regarded food safety programs. 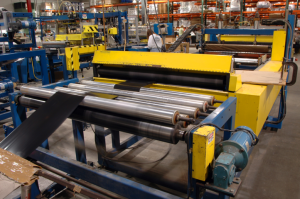 Our lines are able to run your Kosher products. Oregon Tilth Certified Organic promises all manufacturing processes for food adhere to strict guidelines. The OTCO is dedicated to alerting certified organizations of new national and regional legislation concerning food quality and regulating new policies. Maco is capable of handling and packaging your Organic products. 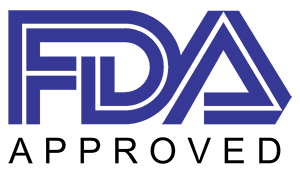 The US Food and Drug Administration enforces legal standards on registered organizations. The FDA updates food safety regulations to ensure the public consumes only pure and uncontaminated products. 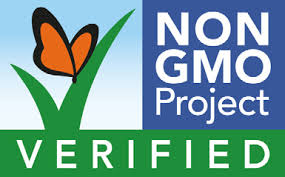 The Non-GMO Project’s mission is “to preserve and build sources of non-GMO products, educate consumers, and provide verified non-GMO choices”. It provides third-party verification and labeling for non-genetically modified food and products. The project also works with food manufacturers, distributors, growers, and seed suppliers to develop standards for detection of genetically modified organisms and for the reduction of contamination risk of the non-genetically modified food supply with genetically modified organisms. 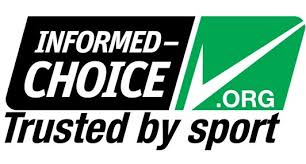 As a reputable manufacturer of sports nutrition products, Maco has certified our site with Informed-Choice in order to help companies easily identify us as having appropriate quality systems in place to ensure the highest integrity of manufacturing processes specifically for sports nutrition manufacturing practices. This provides assurance that the facility is equipped with adequate critical control procedures for manufacturing sports nutritional products. Maco PKG has the dedicated staff and state-of-the-art packaging facilities to handle your flexible packaging and co-packing work expeditiously and economically. We operate according to cGMP and cGLP standards and use current ASTM Standards. We have three testing laboratories on the plant floor to assure quality testing. For tests that can’t be performed onsite at Maco Pkg, we work closely with accredited, third-party labs to deliver results quickly and accurately.